How would you know if you are being objected? What are your rights if you are being objected? 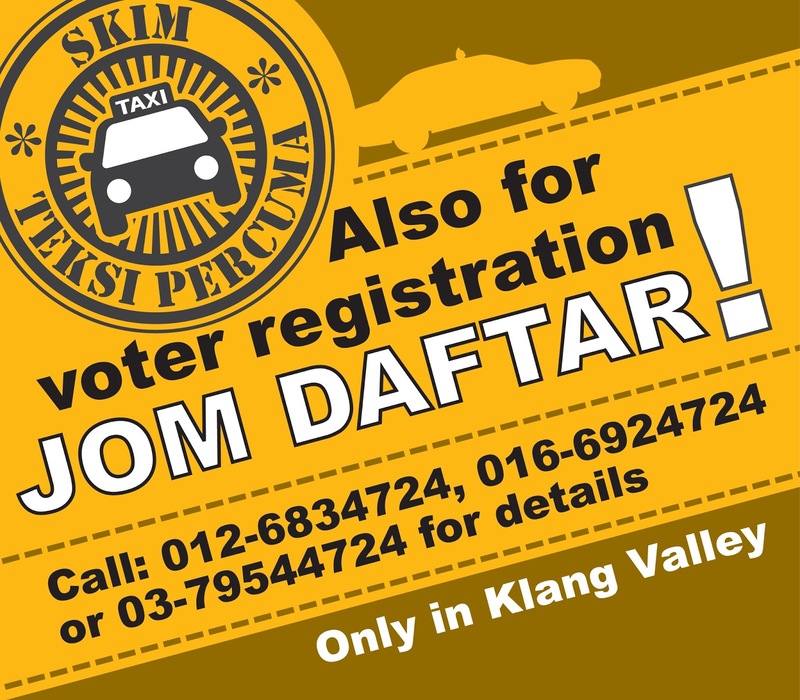 In view of the difficulties that unregistered Malaysian citizens in Klang Valley are facing and the hassle they have to go through either in registering themselves at post offices or attending inquiries at EC office, my service centre will be extending the Skim Teksi Percuma to them whereby those who wants to go to post offices or EC office in Shah Alam, Kuala Lumpur or Putrajaya to register voters can call my office at 0379544724 during office hour to request for such free services. How would you know if you are being objected? What are your rights if you are being objected? I was at Selangor EC office today accompany a voter from my constituency who was being objected when she wanted to apply to vote in DUN Kota Damansara two months ago. 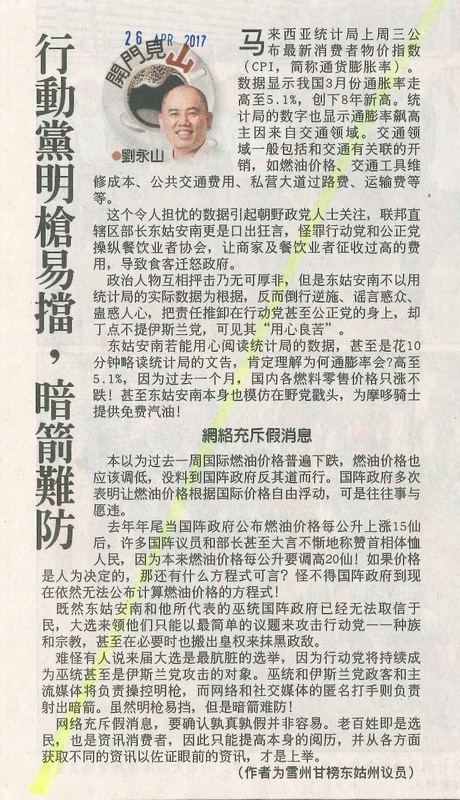 She is a resident in Kota Damansara and is perplexed as to why would somebody unknown to her objected her from being enlisted as a voter in DUN Kota Damansara. 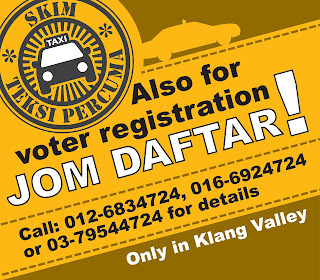 I would like to remind all Malaysian citizens who have registered as new voters via Form A (Borang A) to be vigilant and constantly check their registration status via daftarj.spr.gov.my, for those who are being objected will have an error message shown in their status: “Dalam Proses Siasatan Kerana Pemilih Dibantah”. 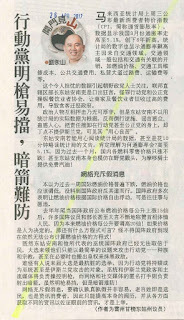 The furore and controversy over the Selangor Town and Country Planning Department’s guidelines on non-Muslim houses of worship building could have ended but there was one prominent issue that I believe is not sufficiently dealt with when some personalities from the NGO sector and opinion leaders openly commented a statement by the Hannah Yeoh that her earlier statement may jeopardise her impartiality as Speaker of the Selangor State Legislative Assembly. I think it is productive if we can follow some of the latest development from some of the latest examples from Westminster, since Wan Saiful and Hong quoted “British parliament traditions”. Saya mengambil maklum bahawa terdapat dua orang pemimpin MCA di negeri Selangor yang cuba memainkan isu perkauman dan agama berkenaan dengan dalam isi kandungan perbahasan saya semasa ADUN Sabak YB Sallehen bin Mukhyi mengambil bahagian dalam perbahasan Usul Junjung Kasih Titah Ucapan Sultan Selangor pada 29 Mac 2017. Dalam perbahasan ADUN Sabak, saya telah memohon laluan untuk bertanya sama ada setuju sekiranya peruntukan kepada masjid dan surau ditingkatkan sekiranya kelas-kelas Bahasa Arab, sekiranya ada, juga dibuka kepada penduduk bukan Muslim setempat. Saya juga memberi penjelasan bahawa saya turut mencadangkan agar kelas Bahasa Mandarin juga diadakan di masjid dan surau kepada ahli-ahli qariah setempat.